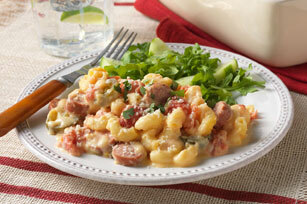 The extent that we love macaroni recipes goes far beyond just macaroni and cheese! 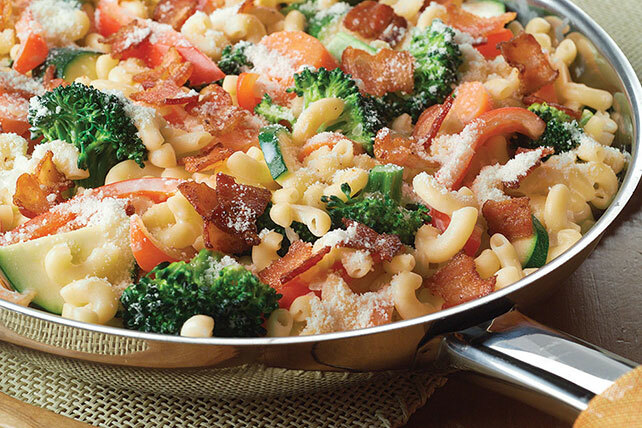 Don't get us wrong: we love a delicious mac and cheese—creamy, cheesy and delicious. 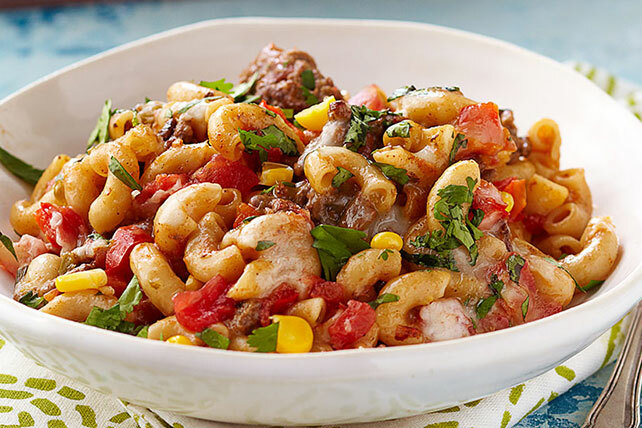 But what about a cheeseburger macaroni dish? 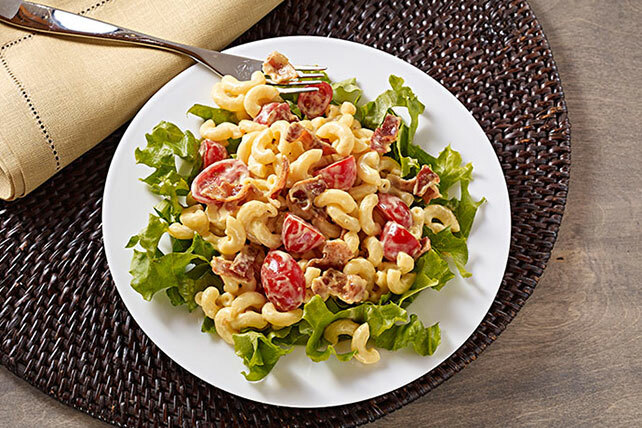 Or a macaroni salad? 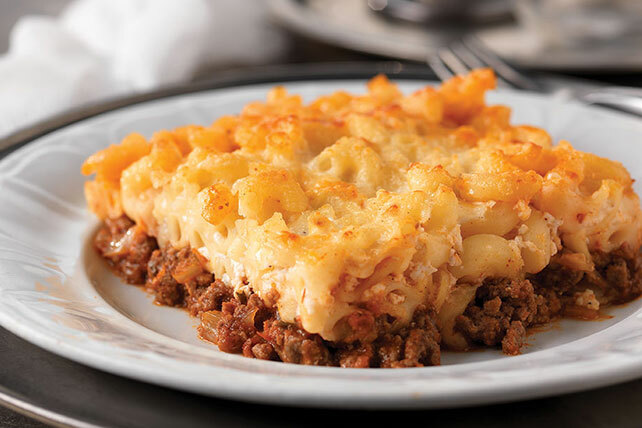 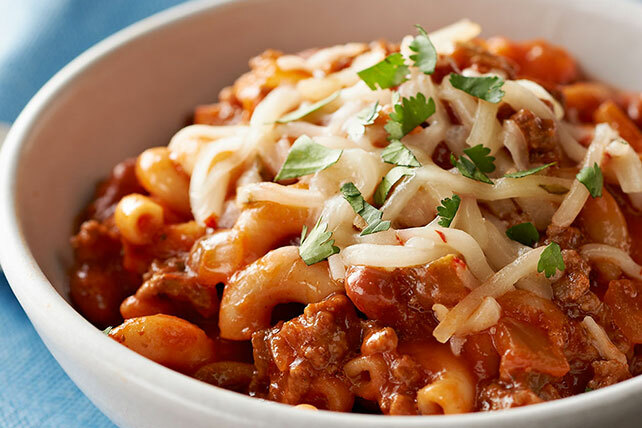 No matter what kinds of macaroni recipes you try, we're sure you'll find a favorite! 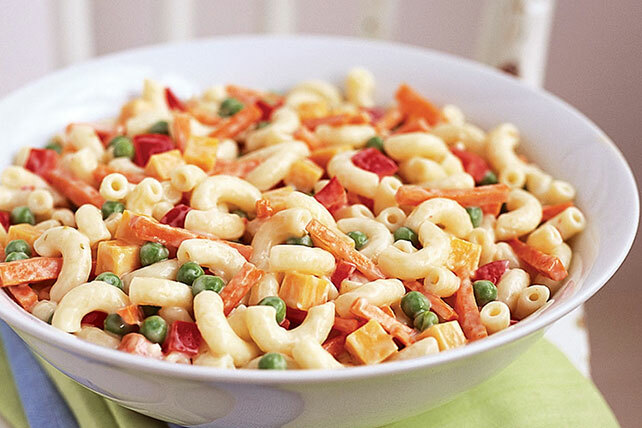 Turn one of these macaroni recipes into a side for a delicious roasted chicken recipe.